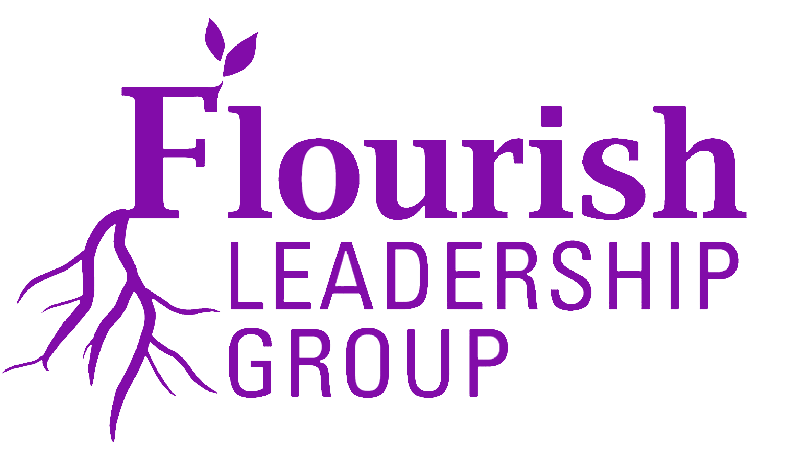 Do you ever feel uncertain about how to become more effective with networking? Are you unclear about how to manage contacts made at social events or lose focus on what comes next? Do wonder how to more effectively leverage social media and the information superhighway to communicate with others? 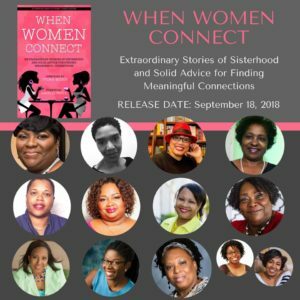 When Women Connect: Extraordinary Stories of Sisterhood and Solid Advice for Making Connections is a compilation of stories and messages for women about women. It is a collection about how women connect with each other on a deeper level. It’s about women sharing what works, lessons learned, and how to overcome challenges in their lives. 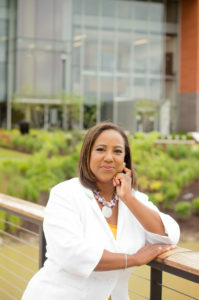 In Part Two, I share more about fundamentals for networking and how women can implement practical and simple networking strategies for home, community, and workplace. 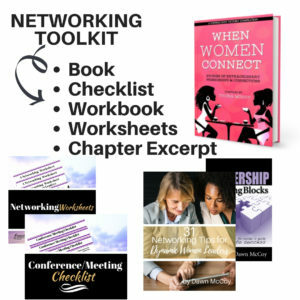 Women can make authentic connections through networking and sharing ideas. Click here to learn more about the co-authors.